You can now create and store your Enduring Power of Attorney documents securely from the comfort of your own home. You'll be fully supported in making your Enduring Power of Attorney (EPA) online. 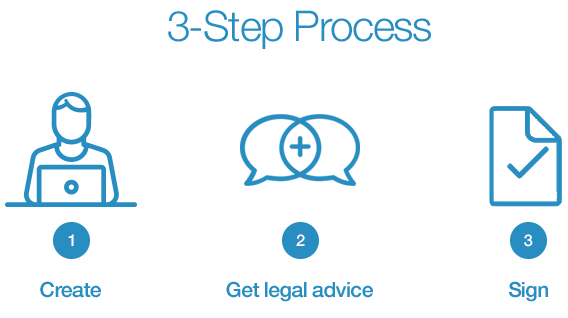 This includes Q&A with your lawyer and we will review your final document and check that it is fit for your needs. It will be stored online for easy updating and so it cannot be lost to earthquake, fire or other loss.